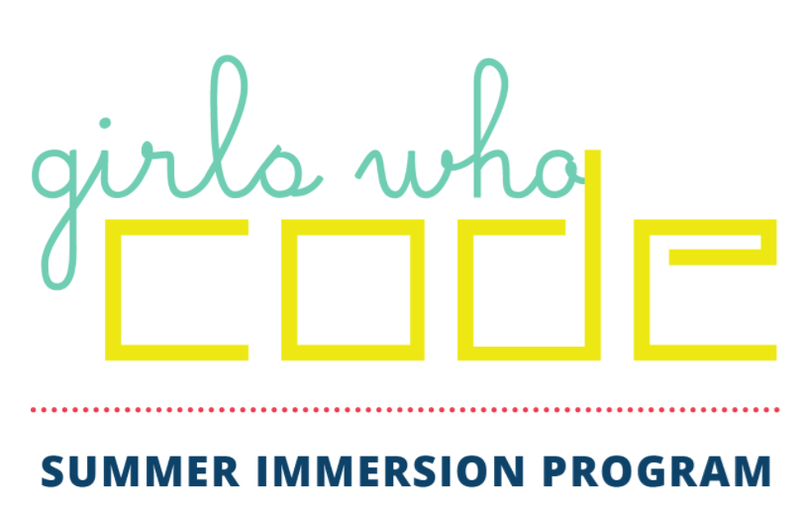 A Free 7 week summer program for 10th-11th grade girls to learn computer science, gain exposure to tech jobs and join supportive sisterhood of thousands of girls across the US! Use this sign up form and we will tell you about classes in the future Project website, participant portfolio site, 15+ junior Wordpress designers, up to 50 new civic tech enthusiasts. 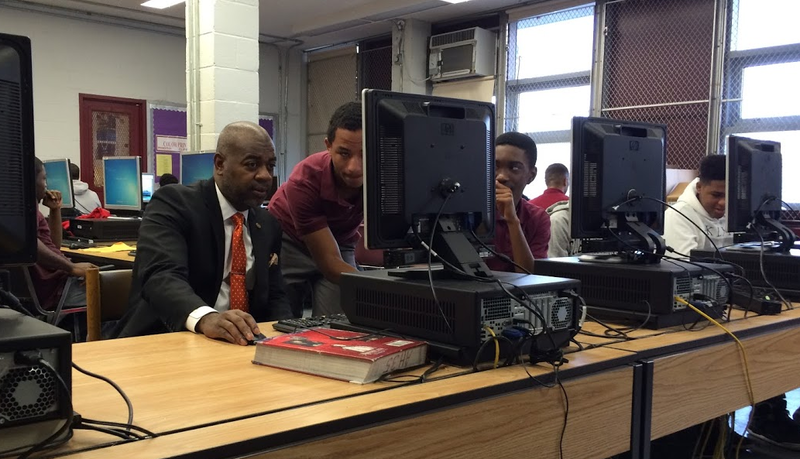 The Mayor's Data Dashboard is the data Mayor Baraka reviews every Friday with his senior directors. 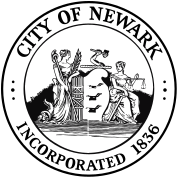 This is an important piece of how he is better managing the City and moving Newark 3.0 forward. 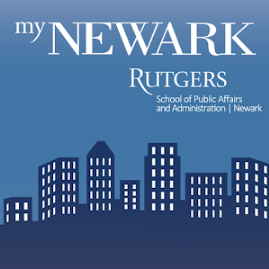 MyNewark is a highly interactive app developed in collaboration between the City of Newark and Rutgers University Newark’s School of Public Affairs & Administration. The app is designed to provide better access to services and promote opportunities throughout the City. 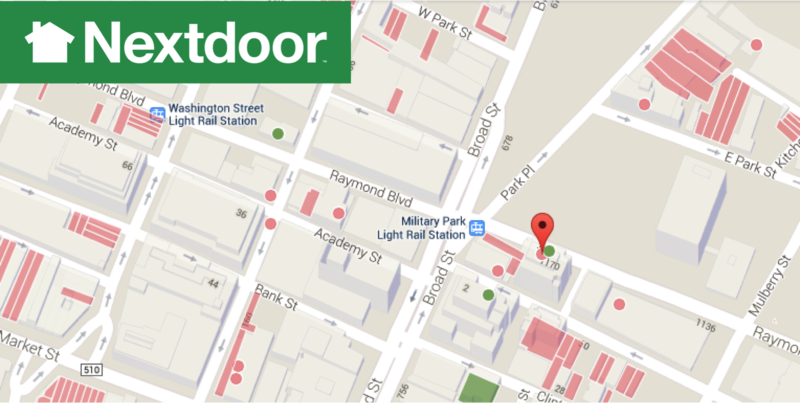 Nextdoor is a free social website for neighborhoods. Just like Facebook, it allows users to connect with people who live in their own and nearby neighborhoods. Neighbors can share tips on vendors, find a babysitter, and help look out for another. Join now! Are you or someone you know interested in Cisco Certified Network Associate Certification? 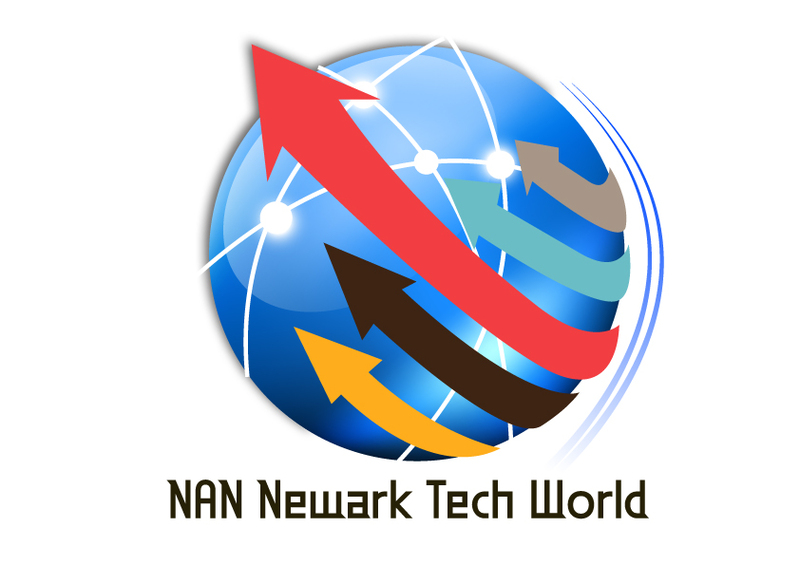 Mayor Ras J. Baraka, the City of Newark and NAN Newark Tech World are offering a CCNA Certification Course. No employees updated for this department.